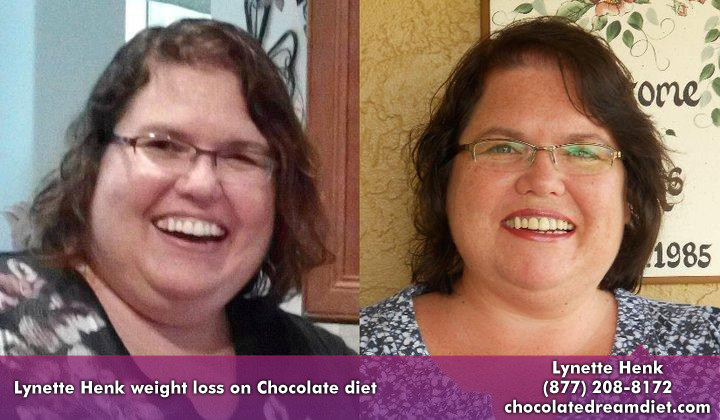 I have been enjoying the taste and health benefits of Beyond Healthy Chocolates for nearly seven years now. In that time my favorite chocolates have been the Xo Love Bites, The Xobiotic Squares with Probiotic and the Power Squares. I love Power Squares because they are just 33 calories each, have an amazing amount of antioxidants and cocoa flavanols in each individually wrapped piece and they taste amazing, just like Dark Chocolate from Belgium should be. I always enjoy the probiotic chocolates because they are so good for you and they are perfect for people with stomach issues . The Xo Love bites have a great taste and I appreciate the benefits of Maca and L-Arginine in the Love Bites. I really was not a fan of the Omega Squares. Ok, I put it out there. Why was I not a fan? Well, I liked the others better. Well this is the scoop. 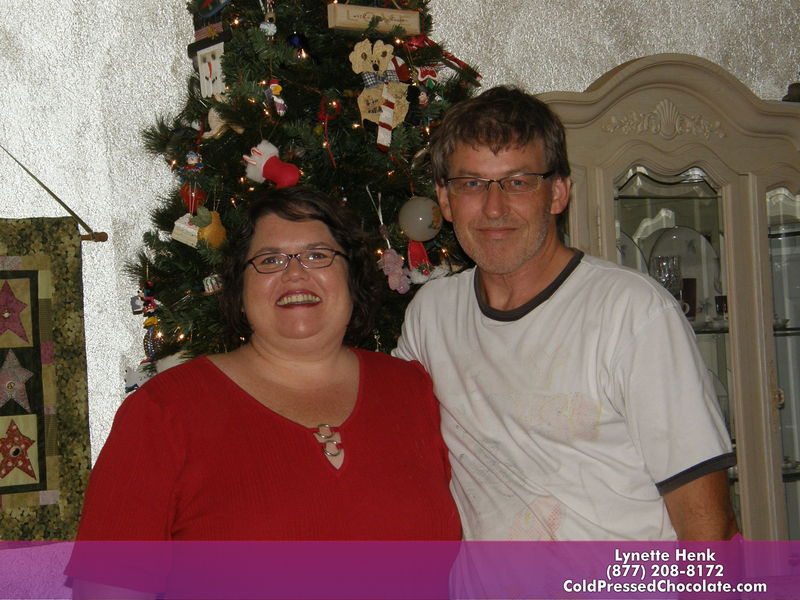 Normally when driving, my hubby and I like to drink the Beyond Xe Healthy Energy drinks. They taste great and keep us focused. 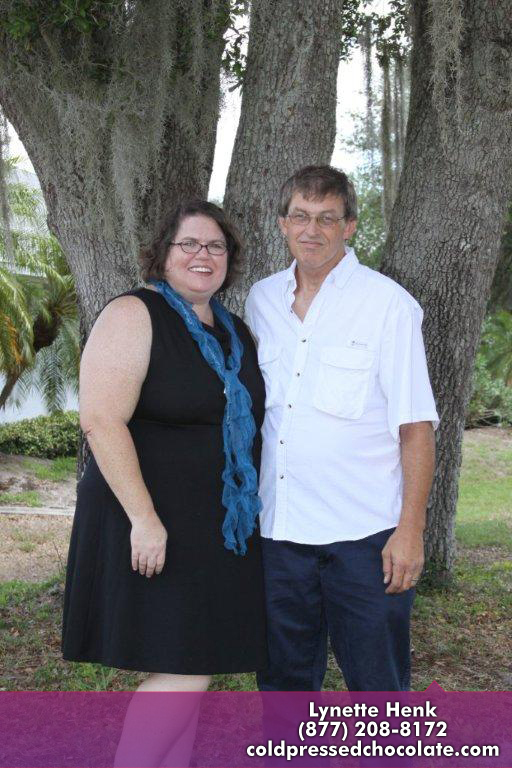 One day when my hubby said it was my turn to take over and drive for awhile, I was super tired. I mean tired like I don’t think I can drive tired. We stopped at a rest area and I am thinking we are just going to have to take a nap for a few hours. I don’t see any possible way to wake up enough to drive. And, unfortunately we were out of the Beyond Xe Energy drinks!?! So I searched through our cooler in the backseat, looking for any Beyond Healthy Chocolates. And then I ran across the Omega Squares. I know they are good for you. Omega 3’s are good for you. Good for cognition. Good for Brain Health. Good for Eye Health. There are many studies on the cognitive benefits. Just when I am about ready to tell him, I realize I have crazy energy and am waking up. Within 5 minutes, I am wide awake. I MEAN WIDE AWAKE! I was shocked and I could not believe it. All I did was have the Beyond Omega Healthy Chocolate. Okay, so this is pretty cool. 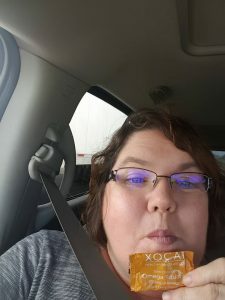 Now every time I get tired in the afternoon, every time I feel I need to go take a nap, every time I need to drive, I just automatically have a Beyond Omega Belgian Chocolate Square. And, it continues to help. It helps so much now my hubby does the same. We buy a lot more Omega Squares. Just thought I would share my tip! So if you need a lift, if you need to improve cognition and memory, if you want to improve eye health, then Omega Squares are a good source. 200 mg of Omega. 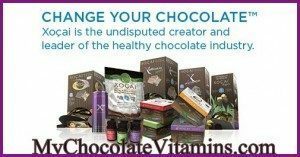 Feel Free to call us for details at 941-216-5727 or visit MYCHOCOLATEVITAMINS.COM! You already love chocolate, we all do. All you need to do is CHANGE YOUR CHOCOLATE! You can do this!